Last year, I wrote an article about Lutify, explaining how great it is for people working with multiple videos and photo-editing software solutions. It's a pack of more than 200 very well designed LUTs that work with Lightroom and Capture One, as well as any video apps that supports LUTs. A little while ago, Lutify released a new solution to make the use of LUTs even better: a LUTs previewer. 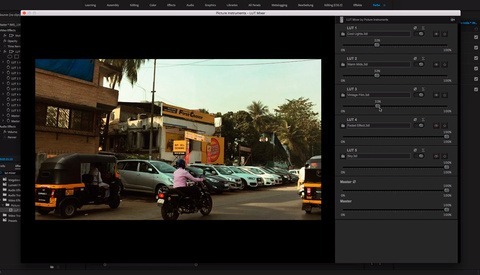 The LUTs previewer is an online tool that lets you upload your image in JPEG, PNG, or even raw format and then grade it with the Lutify.me LUTs or any LUT you own and upload on the platform. You can also tweak the exposure and white balance for optimal results. For videographers, it's handy when grading any footage. Snap a screenshot, upload the shot on the platform, try the different LUTs available on their own or by stacking them, and then you can do the same in Premiere, Resolve, or FCPX without losing time. If you shot in log, Lutify also has conversion LUTs so you can fully grade your footage. 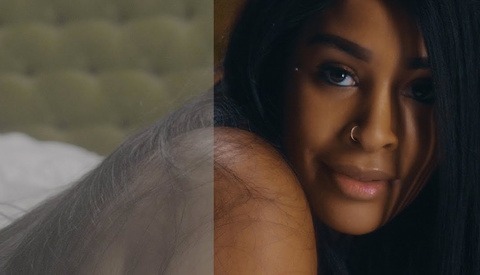 For photographers, it can be used just like videographers: upload your shot, try the different LUTs, pick the ones you like, and then apply them in Photoshop. 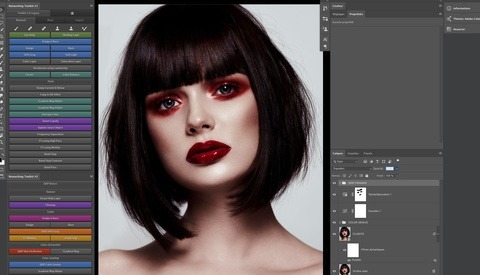 It essentially removes the part where you have to try different LUTs in Photoshop by applying them to see what they do, which can be time-consuming. But for photographers, it can also be used to grade the image fully, as you can save the final file as a JPEG. However, Lutify seems to have a few restrictions when exporting. The final file is 2048 pixels on the long edge, no matter if the initial file is larger or smaller, and the JPEG doesn't have any color profile embedded, so you may have to embed one if you want to manage colors and not have any weird surprise when using the picture. It'll be optimized for mobile use, which is great for editing pictures on the go as well. Lutify plans on having a button to export the final result as a LUT, so you don't have to redo everything in your NLE. More raw formats will be supported. More tools will be added to edit the image. Who knows, it may replace Lightroom Mobile on my phone? The Previewer is available with the Professional Lutify.me pack, so if you already own a license for the LUTs, you should definitely try it out. 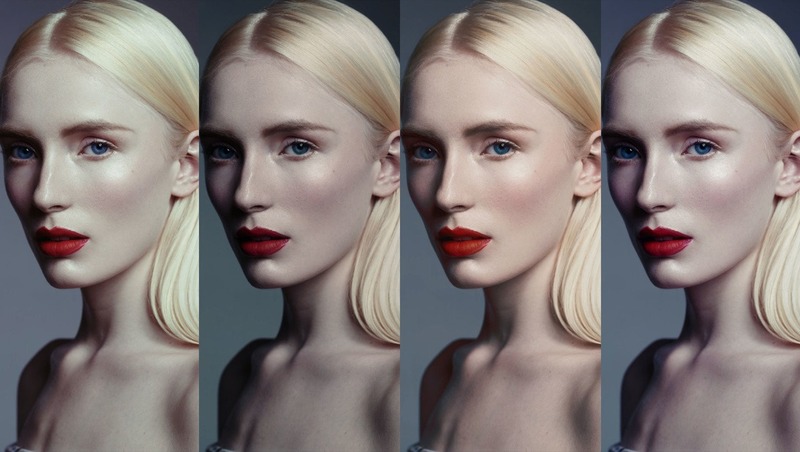 If not, be sure to read my previous article about the Lutify LUT; it may be just what your color grading process is missing to move on to the next level. Unless you're printing to a printer with a custom color space, or working with what can be considered debatable film emulations, I don't understand the need for a multitude of LUTs. The only two color space models you'll ever need to concern yourself with in the real world are sRGB and CMYK, and it's pretty straightforward to preview them on most apps. you use LUTs for color grading!